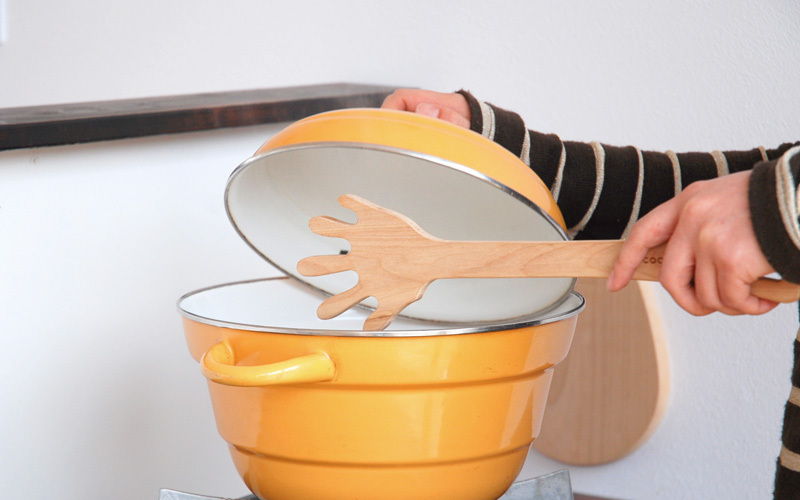 Like a swing of a magic wand, a stir of this turner can make cooking fun. 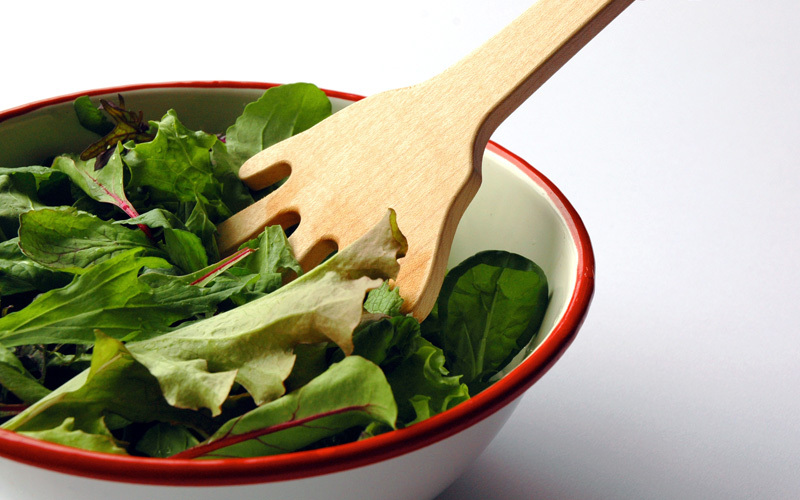 This spatula comes in handy to stair soup or stew or to toss a salad. 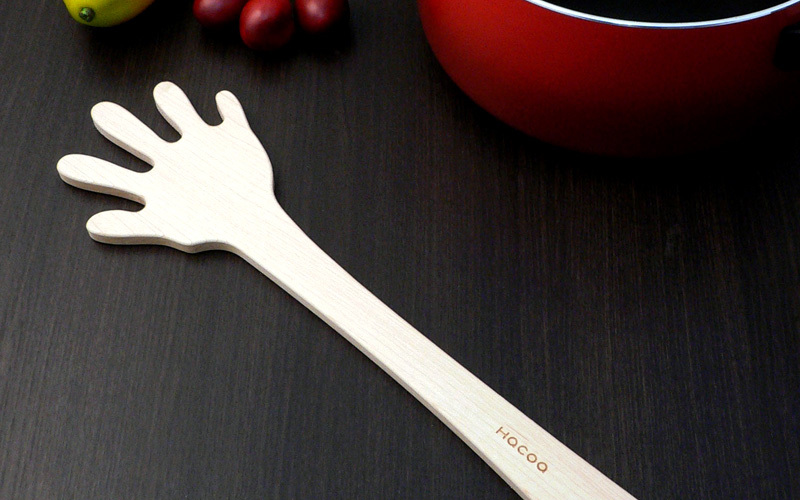 Standing by you at the kitchen, this spatula becomes a hand in hand partner for cooking.